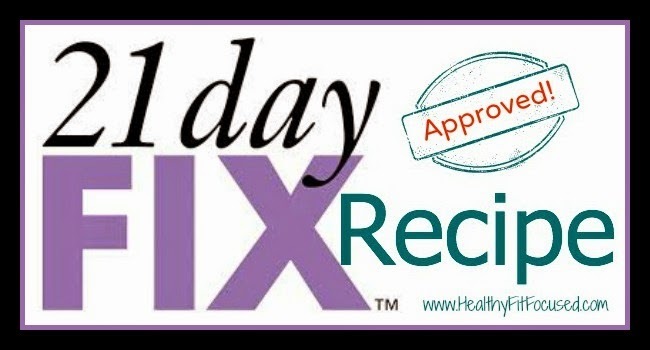 I'm in need of a few new dinners, so I'm looking to the 21 Day Fix eating plan for something to switch it up a bit! This is something that is easy and the whole family will love!! 1/2 tsp Mediterranean Seasoning or All purpose seasoning. Combine asparagus, pepper, carrots, onions, and seasoning. cook veggies in skillet, mixing frequently for 2 to 3 minutes or until crisp tender. all purpose seasoning or Mediterranean Seasoning. Spray with cooking spray at the bottom of pan. Cooking times may vary depending on the thickness and weight of the chicken breast. Make whole grain brown rice according to package directions, use 1 yellow container and store the rest in an airtight container for later. So you have a super filling dinner that will keep you on track, feeling satisfied and on your way to meeting your weight loss goals!! !